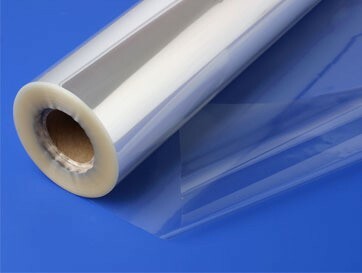 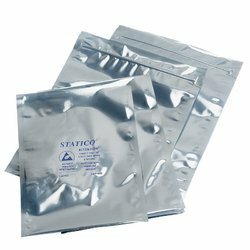 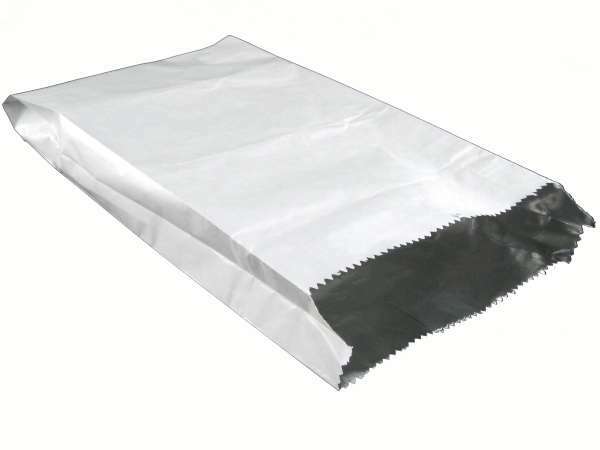 In addition to our regular range, online polythene bag suppliers Universal Bag and Packaging stock a wide range of specialist bags and clear polypropylene sheets for a variety of uses. 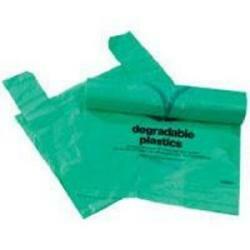 These including polythene bags for electronic components, foil lined bags, waste bags and bread bags. 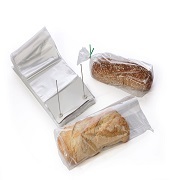 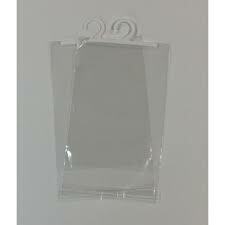 Click on the link below to order competitively priced polybags today.